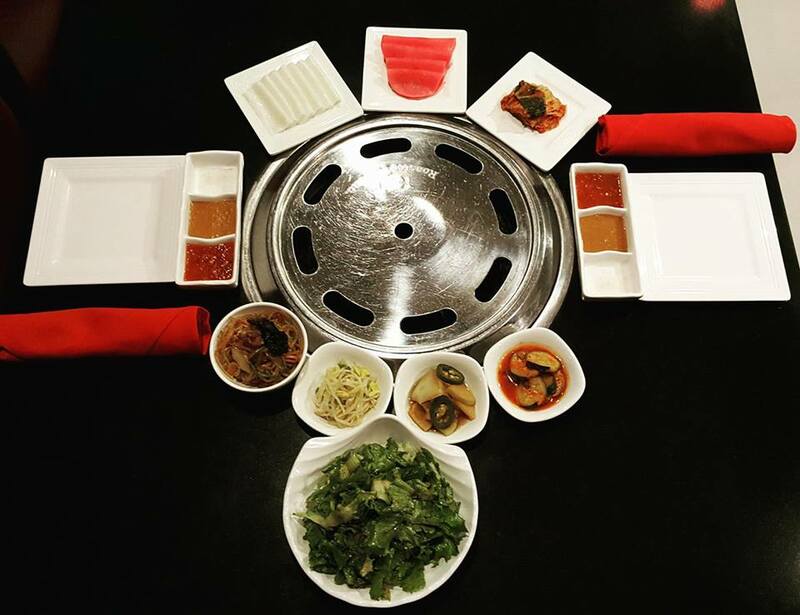 One of the country’s hottest restaurant concepts will make its Washington area debut when Breakers Korean Grill & Barbecue opens its doors on May 1 at Fair City Mall (9650 Main Street) in Fairfax, Virginia. The Atlanta-based restaurant showcases Korean barbecue with meats initially cooked over premium lump charcoal in the kitchen and then finished at the table on cast-iron grills by the servers. Patrons can dine on a wide variety of dishes including the signature beef short ribs, the award winning spicy chicken, and the five-layer pork belly. Breakers also punctuates its menu with its popular All You Can Eat option which includes nine different meats. By combining an upscale ambiance with state-of-the-art downdraft grills, Breakers strives to be synonymous with the term “fine-dining.” Breakers will offer patrons a $19.99 (reg $29.99) All-You-Can-Eat grand opening special. Bobby Kim has been a successful businessperson since his arrival to the United States, having first settled in Maryland. In the last 20 years, he has worked with his son, David Kim, to launch C2 Education - the nation's leading test prep company- which has over 150 centers throughout the United States. 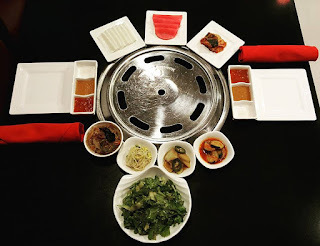 Founded by entrepreneur Bobby Kim, Breakers was introduced to the Atlanta community in January 2015 where it has achieved the number 1 ranking for Korean BBQ on Trip Advisor and Yelp. It also has locations in Los Angeles and Dallas. For more information, please go to www.breakersbbq.com.